Great opportunity in the Twickenham Community. This cozy bungalow is move in ready. It has a terrific floorplan and large bedrooms. There are original hardwood floors throughout, fresh paint and a brand new eat in kitchen with stainless steel appliances, granite countertops and recessed lighting and keyless entry. This home boasts a large back yard that is perfect for entertaining and offers a newly installed/tall privacy fence. 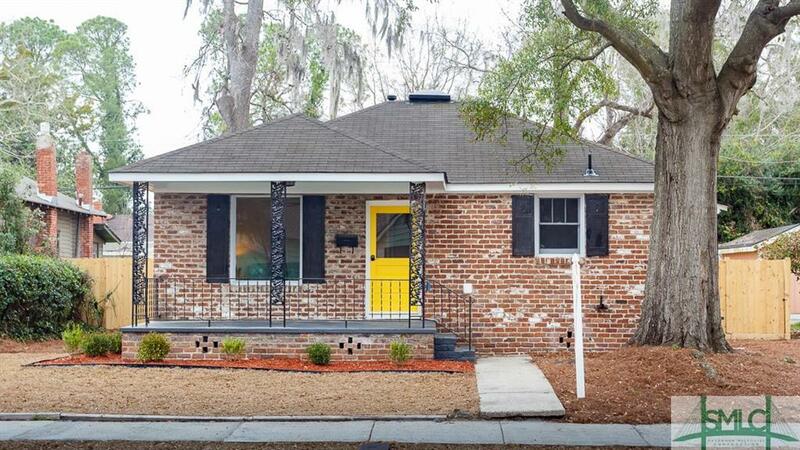 Located just minutes from Downtown Savannah and Tybee Island. Call today to schedule a showing!